Service Kit for Hozelock Easyclear 9000. Regular maintenance on your pond equipment is recommended to ensure they work to their full capacity. Replacing UV bulbs and foams may seem daunting at first. However with this convenient pack, you will have all you need to complete the vital service on your filter. 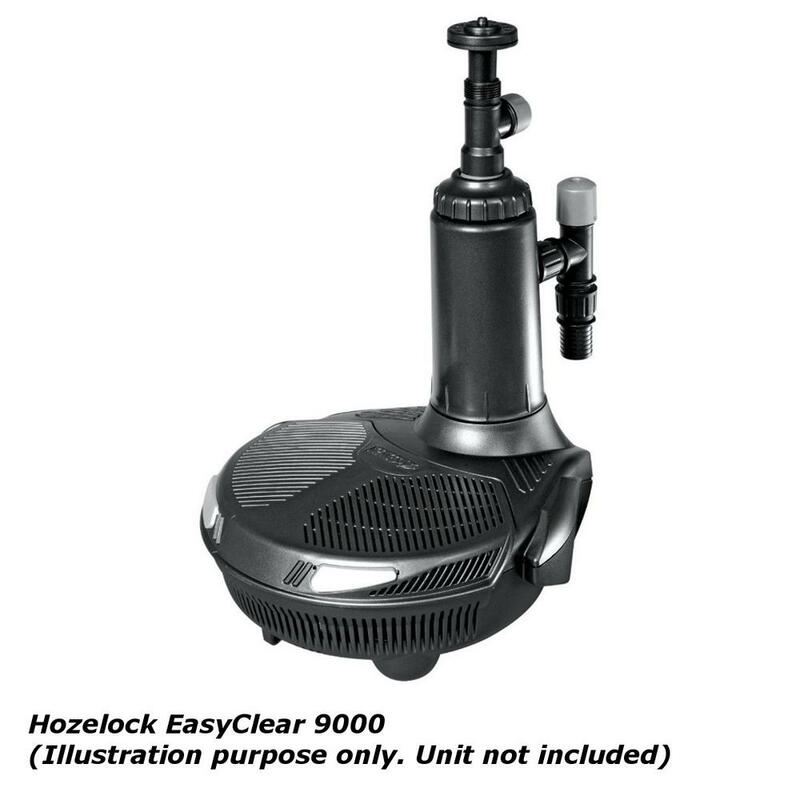 Included in this set is the relevant foams and UV tube for the Hozelock Easyclear 9000. The set includes a 13 Watt PLS (G23) bulb and 3 x Easyclear replacement foams.